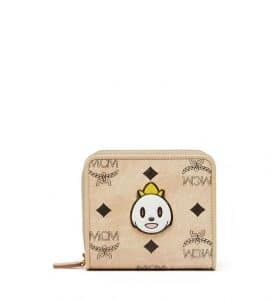 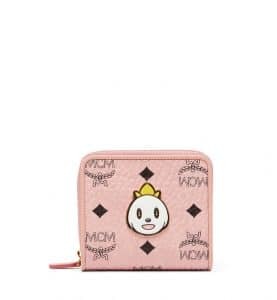 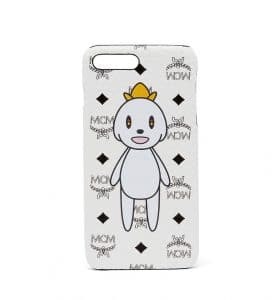 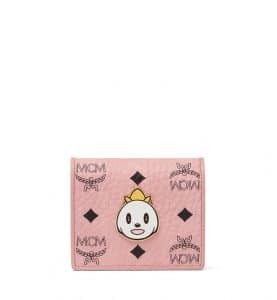 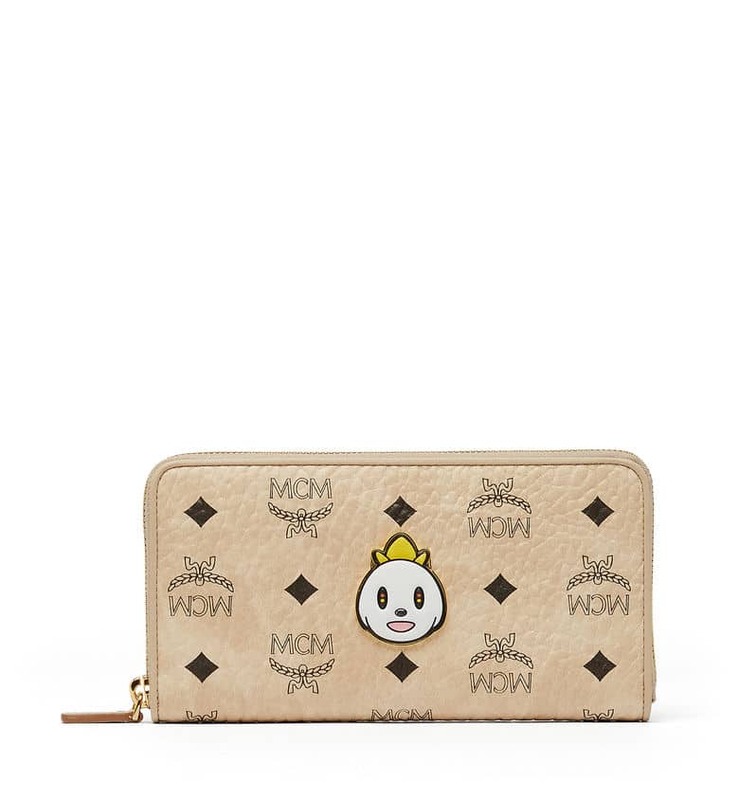 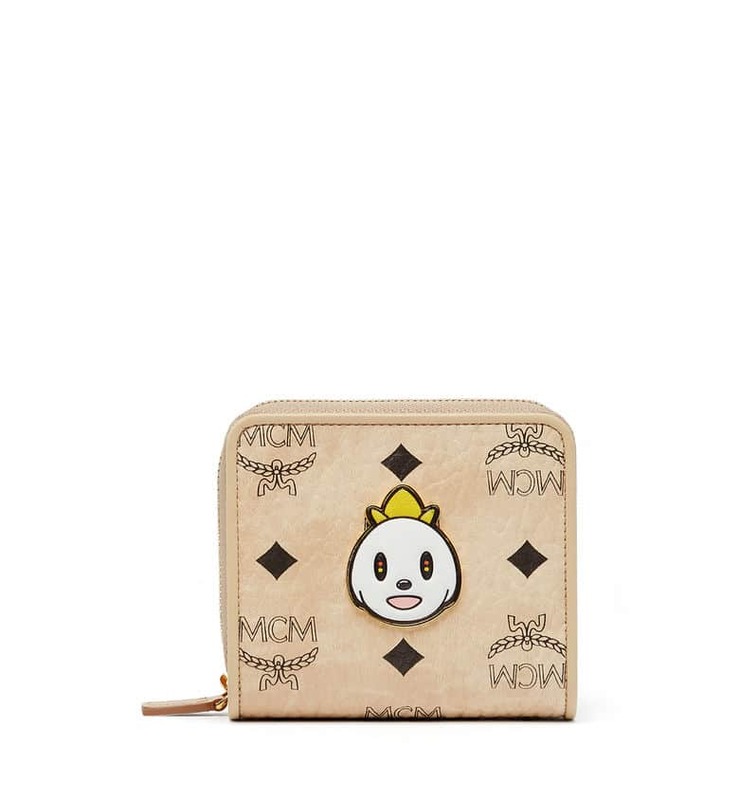 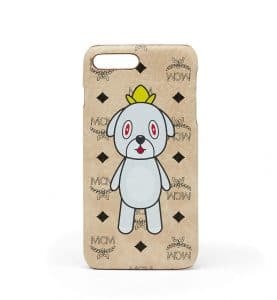 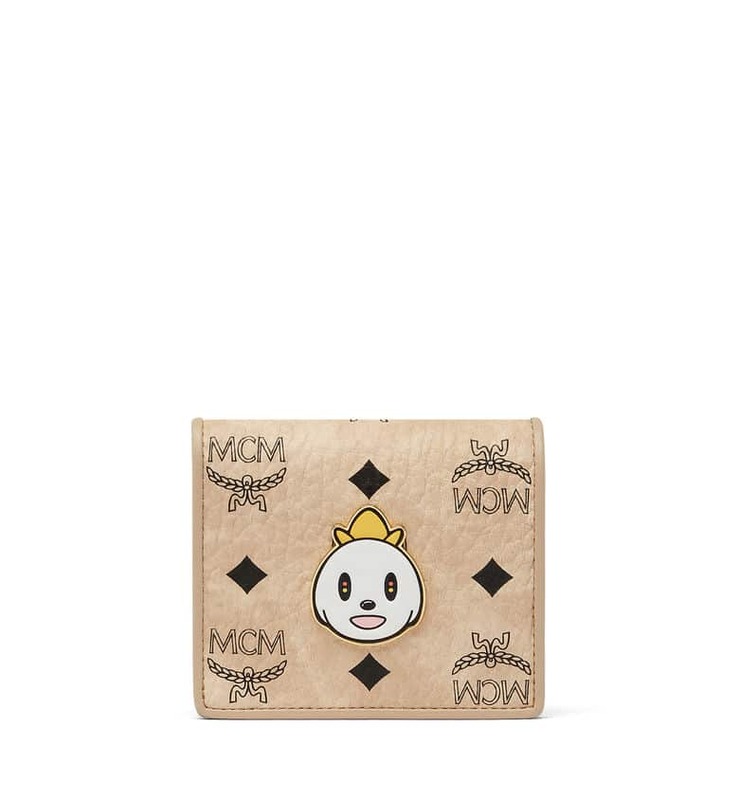 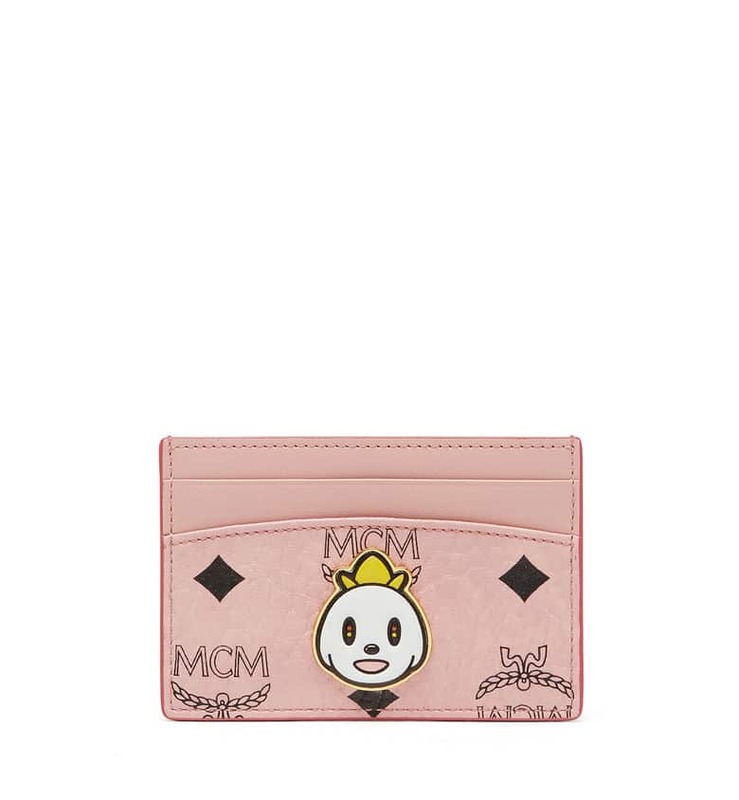 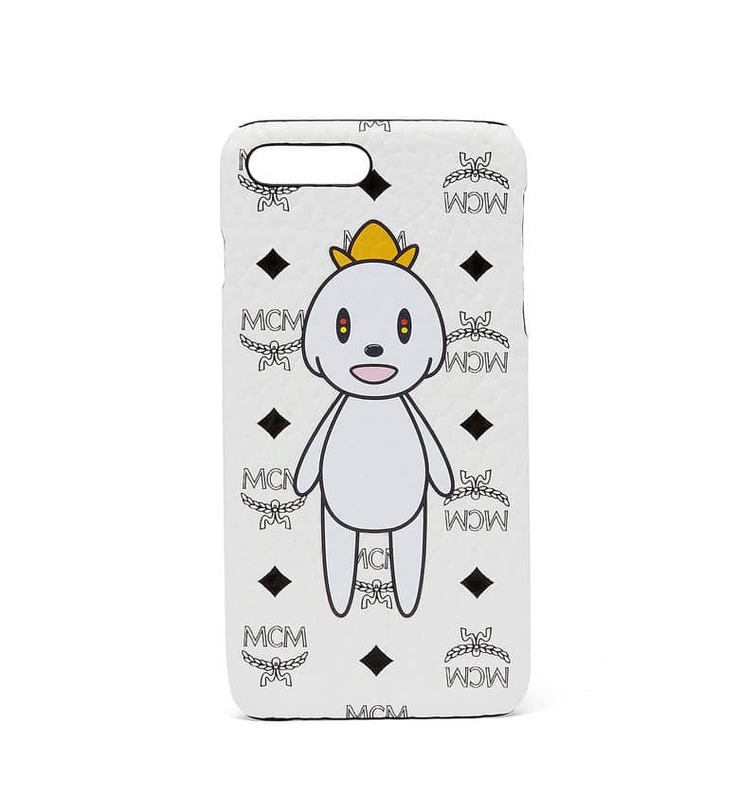 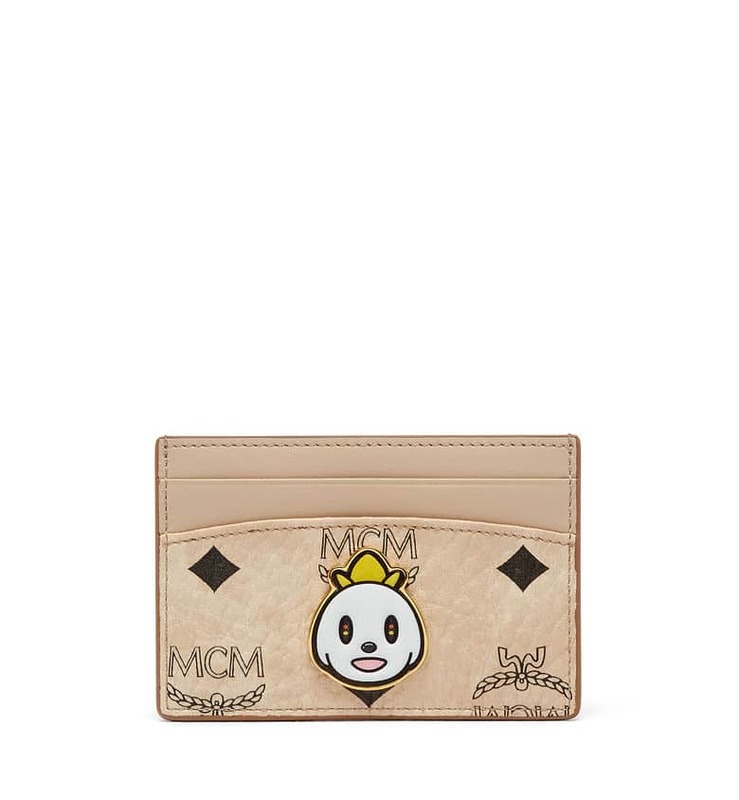 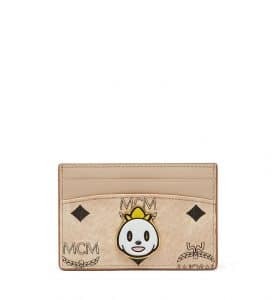 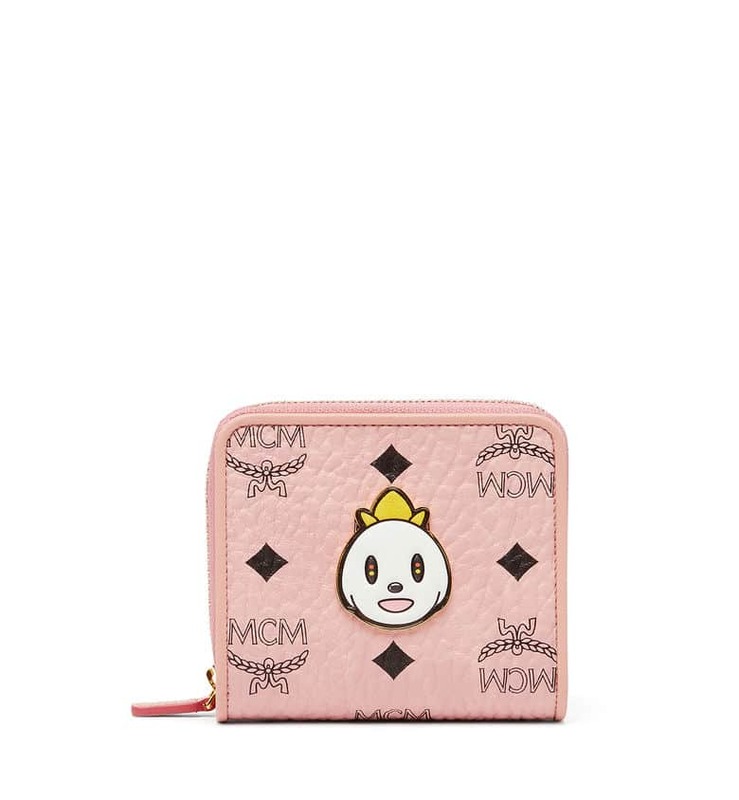 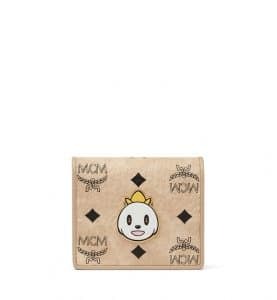 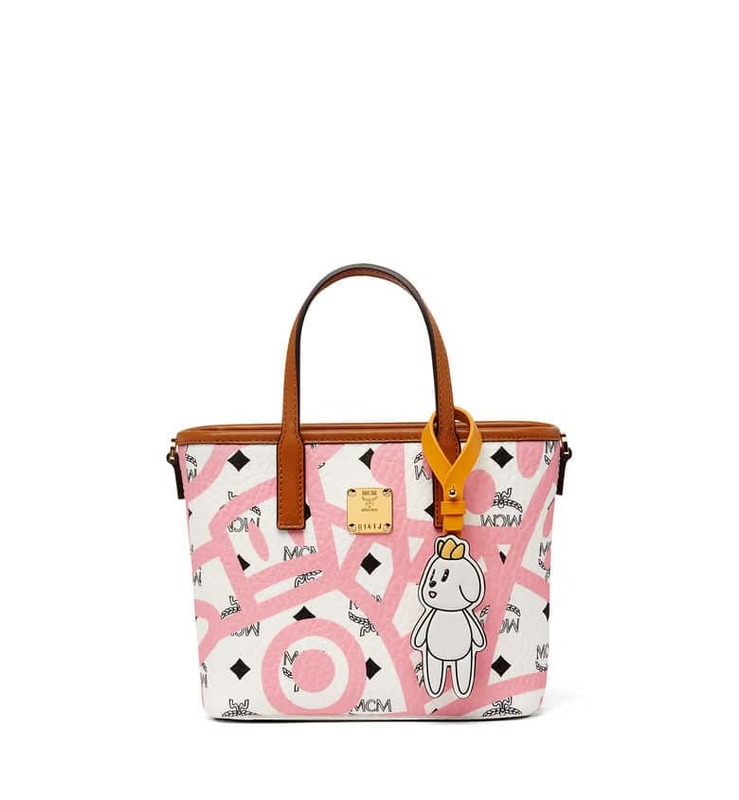 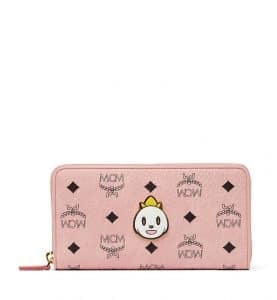 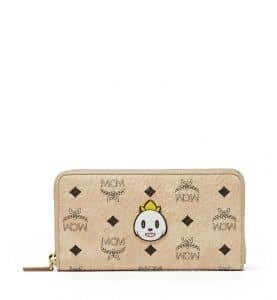 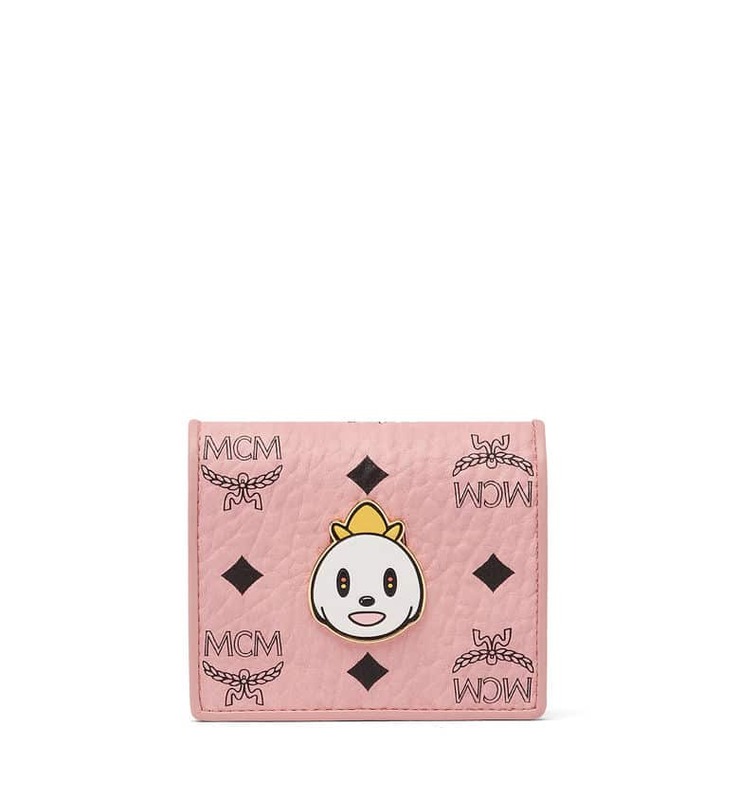 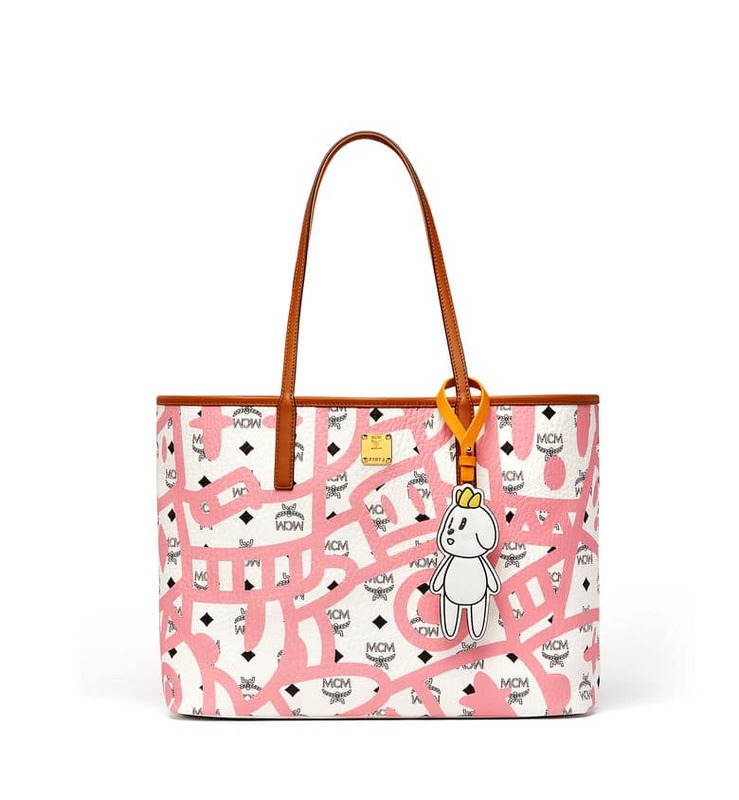 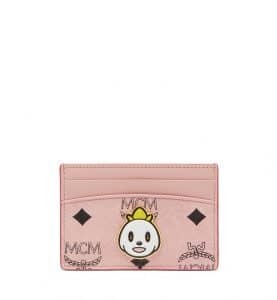 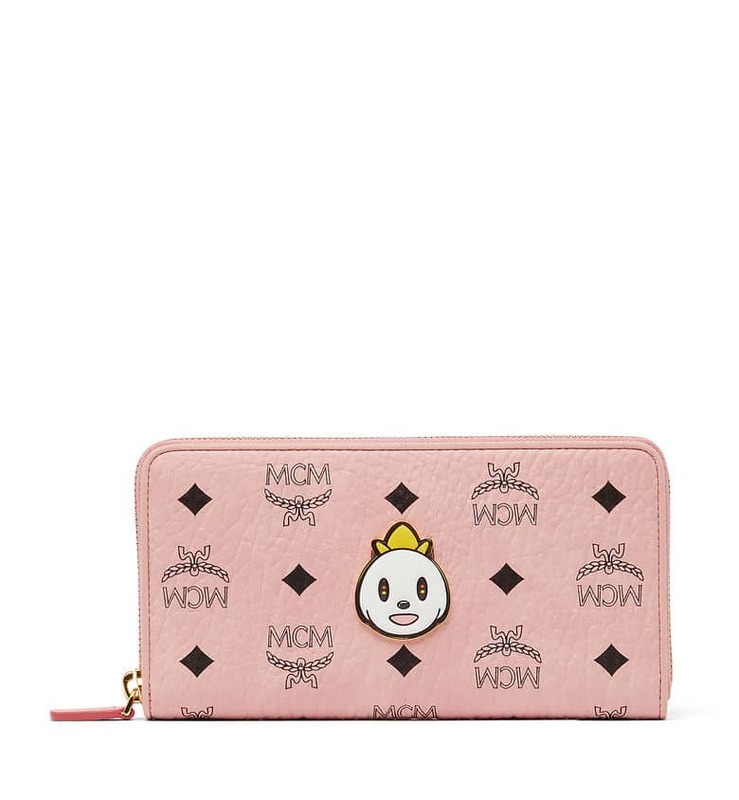 MCM collaborates with South Korean artist Eddie Kang, for a limited edition “Save the Loveless” collection. 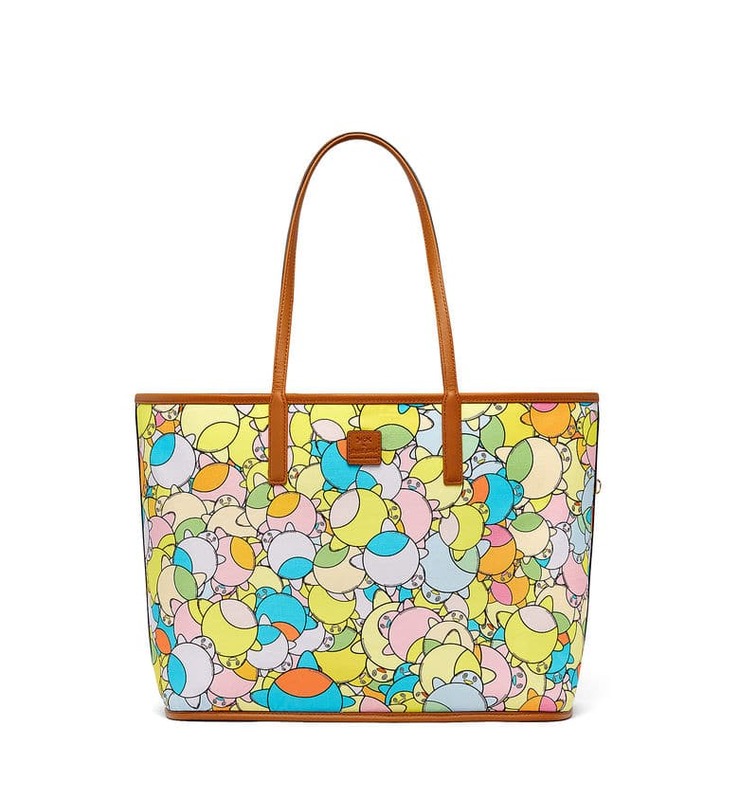 Known for his animamix style, the capsule collection presents adorable prints. 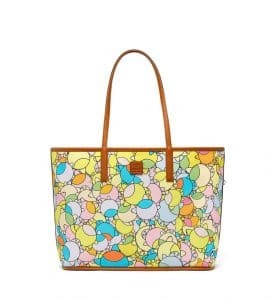 The iconic Visetos coated canvas gets an update with a new motif featuring “Loveless”. 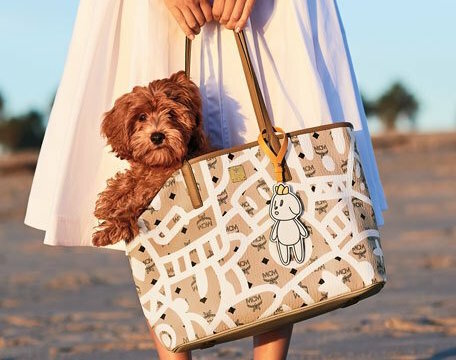 The cute dog print is inspired by the artist’s own pet which depicts hope, love and fearlessness. Another print, “Gray” – a friend of Loveless, was also inspired by the family of Kang’s adopted dogs, Jae Dong – a shih tzu, Bok Dong – maltese and Lulu – schnauzer. 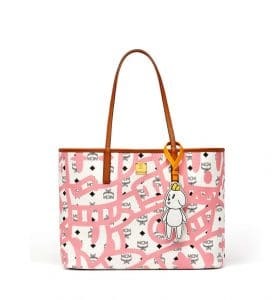 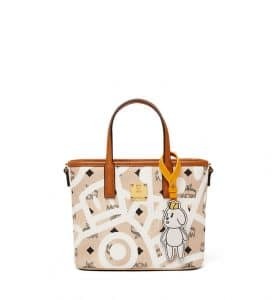 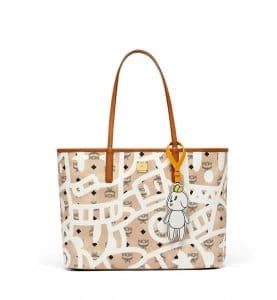 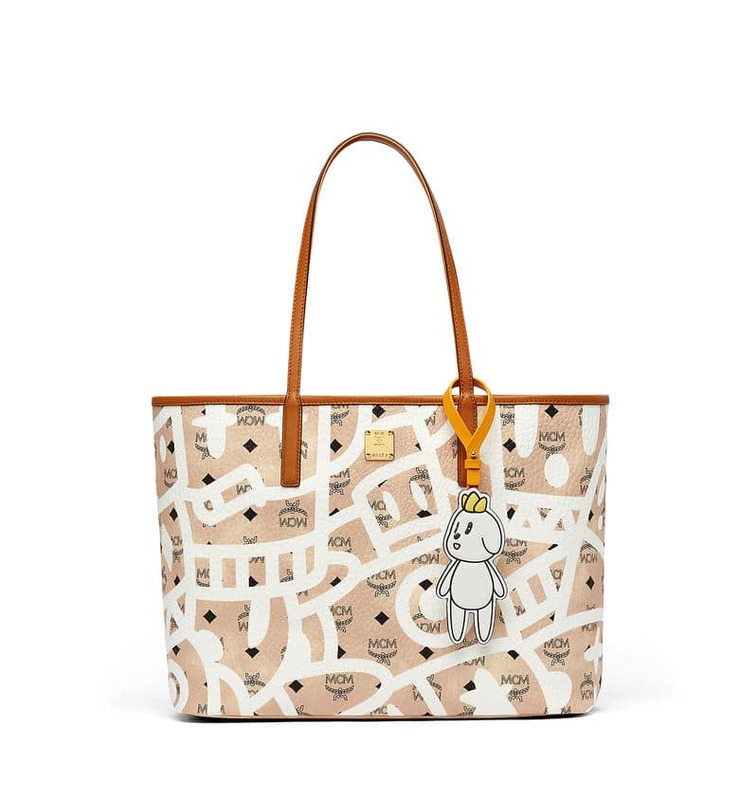 The new shopper features Kang’s original creations, “Big City” and “Ilsoilso”. 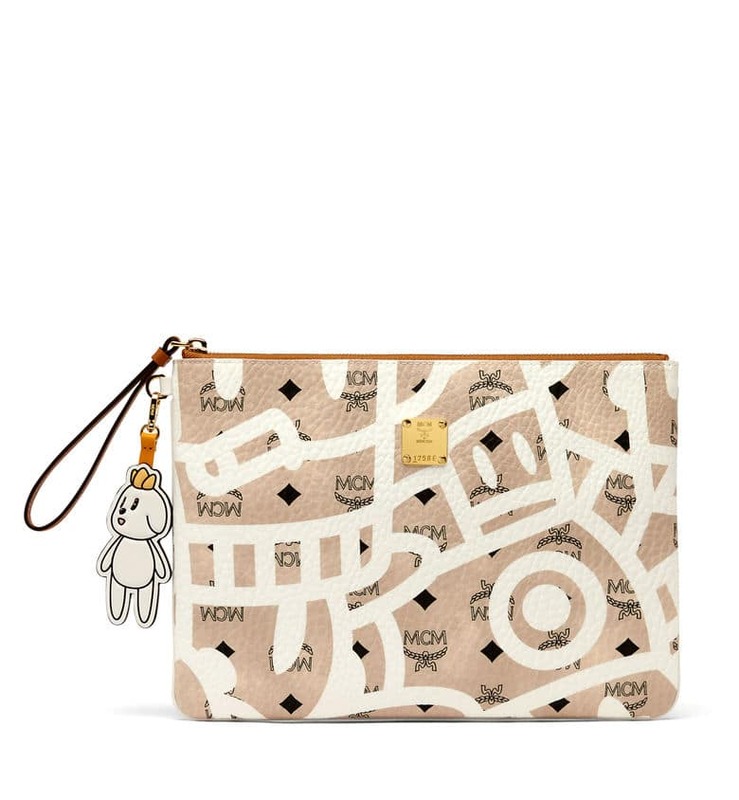 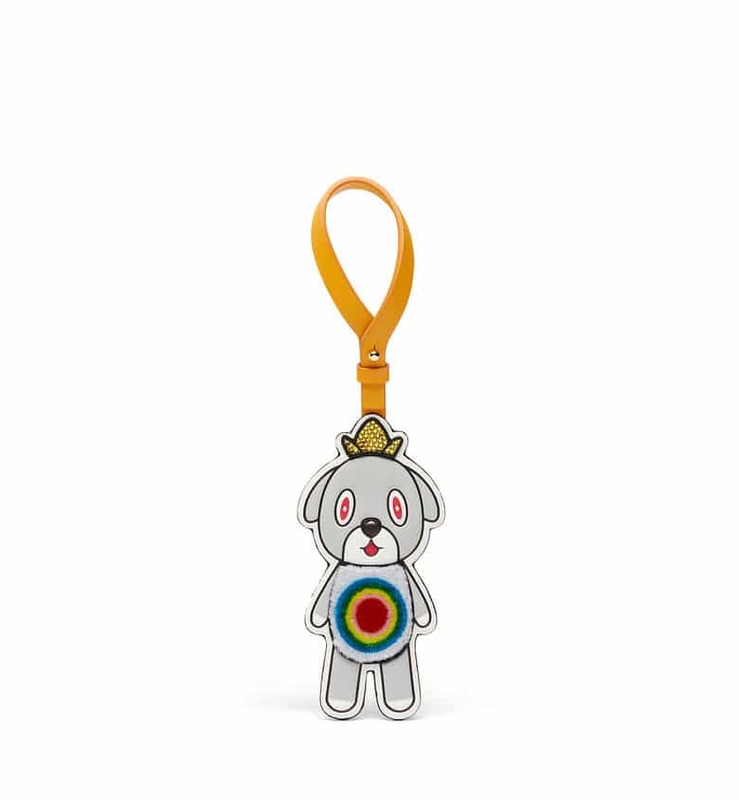 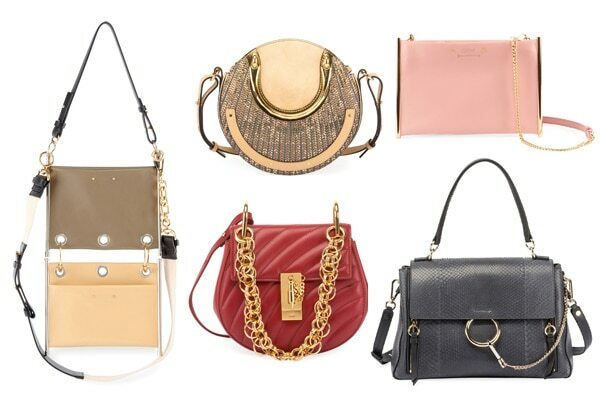 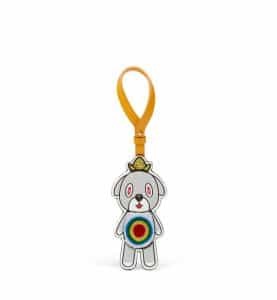 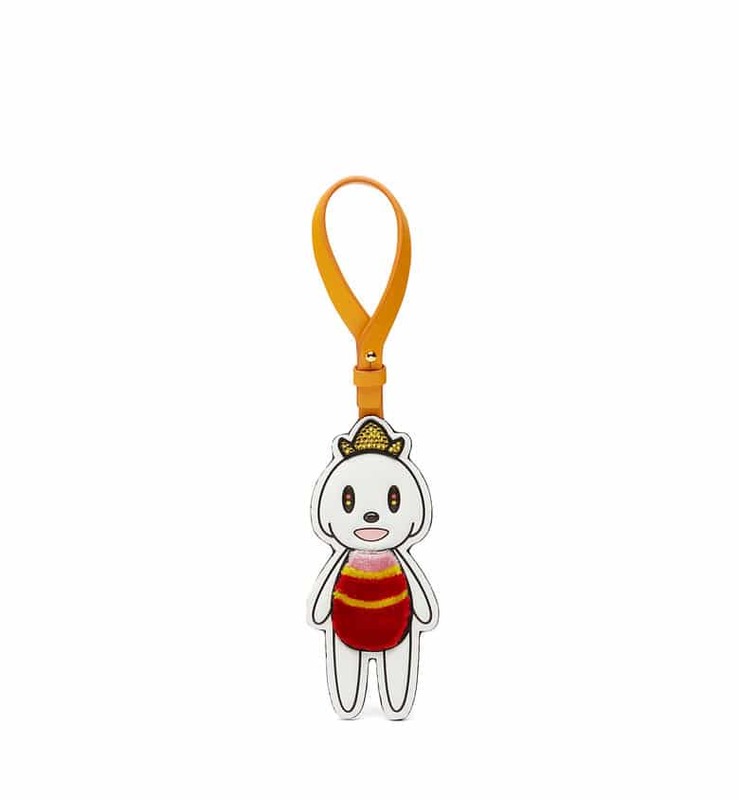 It also comes with a Loveless charm and a removable pouch with a shoulder strap.